As of January 12th, 2018, Facebook has announced an algorithm change which will totally transform the posts that you see in your news feed. Let’s see what Facebook's algorithm change means for you. Facebook’s latest algorithm change will transform the types of posts you’ll see on your news feed. Currently, Facebook uses signals like how many people react to, comment on or share posts to determine how high they appear in your news feed. In an attempt to make people’s Facebook experience more meaningful, the company will be prioritizing posts that spark conversations and meaningful interactions between people. Posts that Facebook predicts will interest and engage you – that you might want to share with your friends or create a discussion around – will be shown much higher in your news feed, as well as posts from friends and family. This is bad news for company and business pages on Facebook. Because the content businesses publish tends to be informative rather than meaningful, Facebook will be limiting the amount of page content they show in peoples’ feeds. Therefore, the traffic and engagement that business pages see will inevitably decrease as their posts won’t be shown on as many peoples' news feeds. Even video, which is one of the most popular forms on online content, will be demoted if it’s been shared from a brand page. This also means that Facebook will be demoting ‘engagement-bait’ posts that have recently been a fantastic way for branded pages to get more interactions. These posts attempt to increase engagement by asking people to share, like, comment or tag, as seen below. As you can see, this post has received a lot of attention, however Facebook’s new algorithm will see these posts appearing less and less in your timeline - regardless of how much engagement they receive. If you wish to continue seeing posts from individual pages or brands, you can click “see first in news feed” and these posts will continue to populate your news feed. How do you ensure your posts keep getting hits? The only sure-fire way of getting more hits on your business page posts is to utilise Facebook’s paid social advertising tool. By promoting your page or individual posts, you can get your content seen by an incredibly tailored audience that will genuinely care about what you’re saying, helping to generate new business and custom. 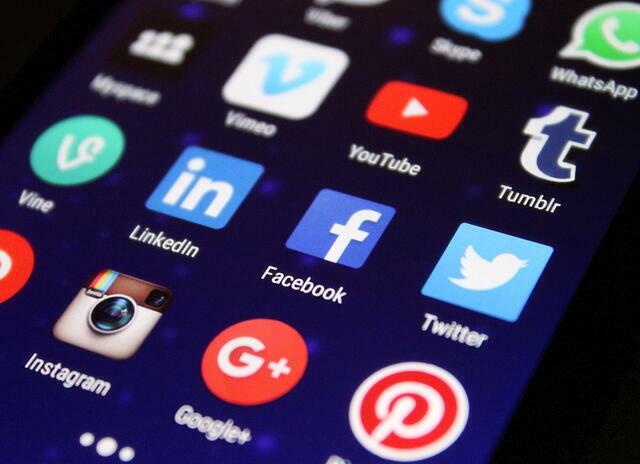 To find out more about paid social advertising, visit our blog Social Media Advertising for your Property Sales Strategy. This blog is tailored towards the property sector, but the methods used are transferable to any business or sector. Facebook’s algorithm change is great for the everyday person who just wants to see content that they actually care about, however it’s bad news for business pages. Thankfully, paid social advertising will ensure you remain on the timelines of those who have an interest in your company and industry. If you need help to get your Facebook page the attention it deserves, get in touch with us at Roland Dransfield and find out how we can help you today.